Airhole has been innovating face protection since 2006 with the creation of the original single mouth hole, the Airhole, for breathing. 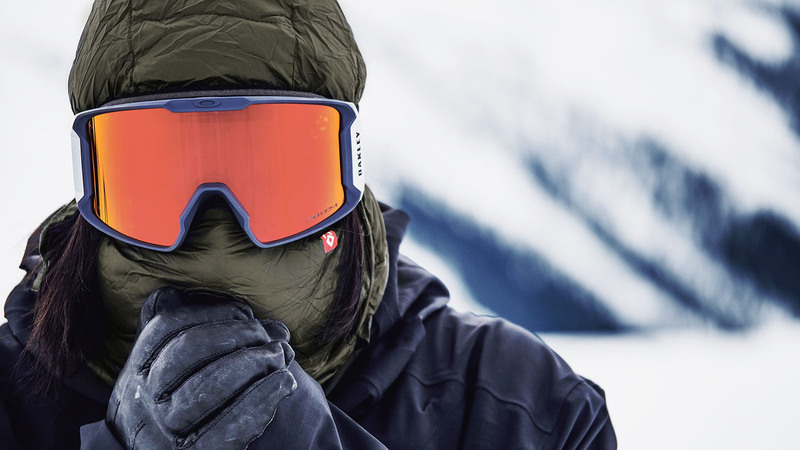 This innovation reduces wet face and goggle fog from breathe condensation, providing better protection and comfort on the mountain for longer. As far as trends are concerned, we have put more focus on to the quickly growing market segment for hoods – these offer both full head coverage while also incorporating a facemask of some sort. We are also predicting that mountain hats will become as popular as the hoods, so more emphasis is being dedicated to our tech hat line of 5 panel, trapper, and bucket hats. Finally, we have addressed the need for a Junior collection of Airholes – these are focused on kids ages 2 to 8ish. Slightly smaller than the S/M masks, these are perfect for the groms getting after it. Ergonomic Airtubes are popular due to the ease of use, followed by Airhoods, Facemasks and Balaclavas. A few years ago Facemasks were the main category that retailers were coming to us for, fortunately they still are but we are also seeing a large growth in Airtubes, Airhoods, and Hat sales. We view our facemasks as outerwear and as such we use advanced manufacturing processes like taping and gluing seams, laser cutting, direct injection, fabric membranes and eco-DWR finishes, etc. Our staples include Polar, Drytech Thermal Fleece, and 10,000mm Softshell, all with a water resistent finish on them. New this year is our aluminium Tyvek styles in the 5 Panel Tech Hat and Down Insulated Airhood, plus our 10,000mm Hardshell Airhood, which includes a Drytech Balaclava, an industry first. Black sells and to celebrate that, we’ve launched the Covert Collection – an all black collection with branding done with reflective 3M. We have some neon colours blended into the main collection and our usual assortment of fashion inspired prints ranging from camos to animal collages. We do all of our artwork inhouse which we are proud of. With the help of our ambassadors, partners, and market feedback, we continue to develop styles that standout on a shop floor and also look good. The Airhoods with contrasting facemasks look incredible, along with the Woodland Camo 5 Panel Tech Hat, and the bright Microfleece Airtubes. We offer stand alone Airhole racks which hold 90 Airholes and we invest into our recyclable packaging to ensure they don’t disintegrate over the season. 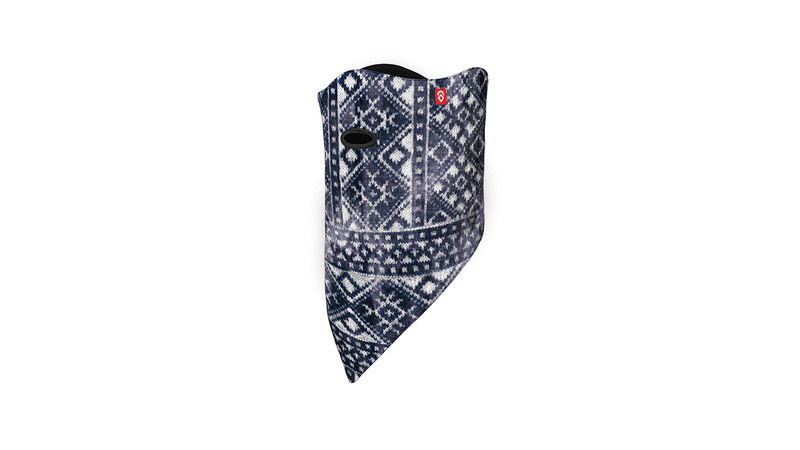 The Airhood Combo is a street inspired piece with customizable fit with 3 cinch zones. 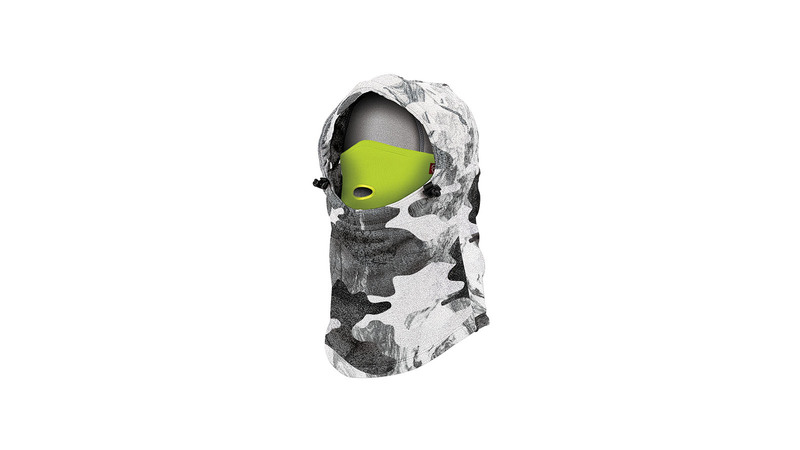 It features a water repellent Polar Fleece fabric hood for keeping out the elements, whilst protecting your face with the built in Drytech Thermal Facemask. The Standard Facemask is our patented design that revolutionized the facemask category and continues to be one of the best selling action sports masks. Improved velcro with an applique design keeps the mask flexible for unlimited movement with less bunching and no catching of your hair. The Softshell fabric is made from recycled bottles and features a 10,000mm water resistant membrane that can withstand rain, snow and higher water pressure. The Airtube Ergo takes our traditional Airtube silhouette and contours to the face providing the best possible comfort. 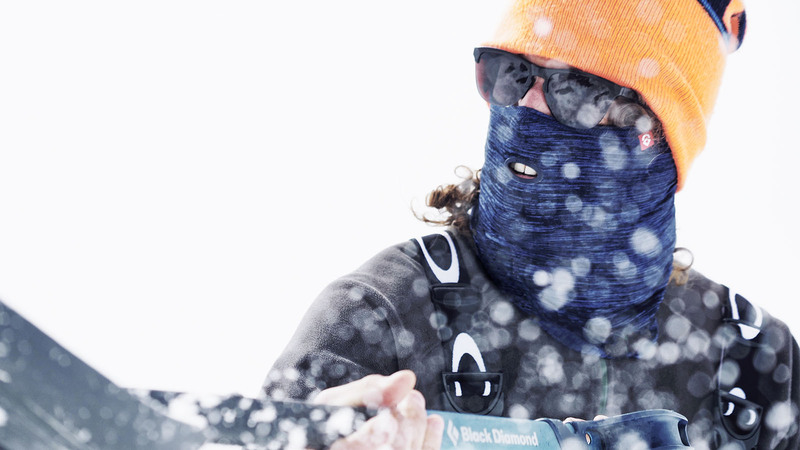 This shape matches perfectly with your goggles to seal out the elements and keep you protected. Waffle Fleece is a lightweight, technical gridded fleece fabric that is moisture wicking and allows air to flow freely to keep you warm and dry. 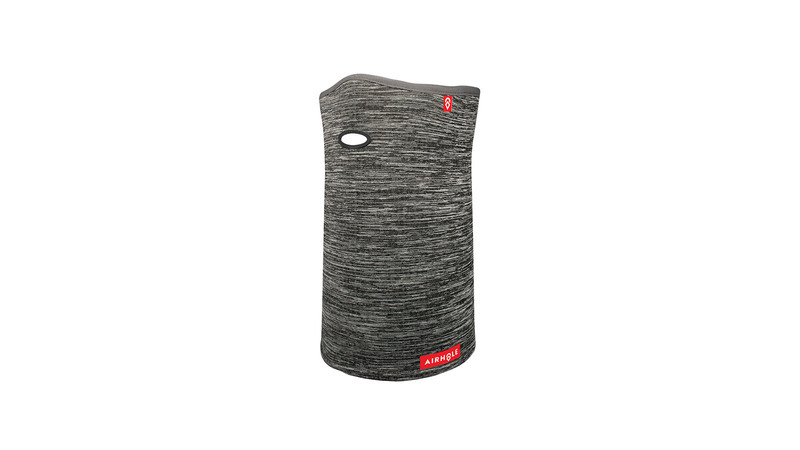 The stretchy design remains comfortable all day, all season long.